It’s the season to be jolly and creative! Holiday seasons are all over the town and everybody are surely busy with their last minute Christmas shopping. 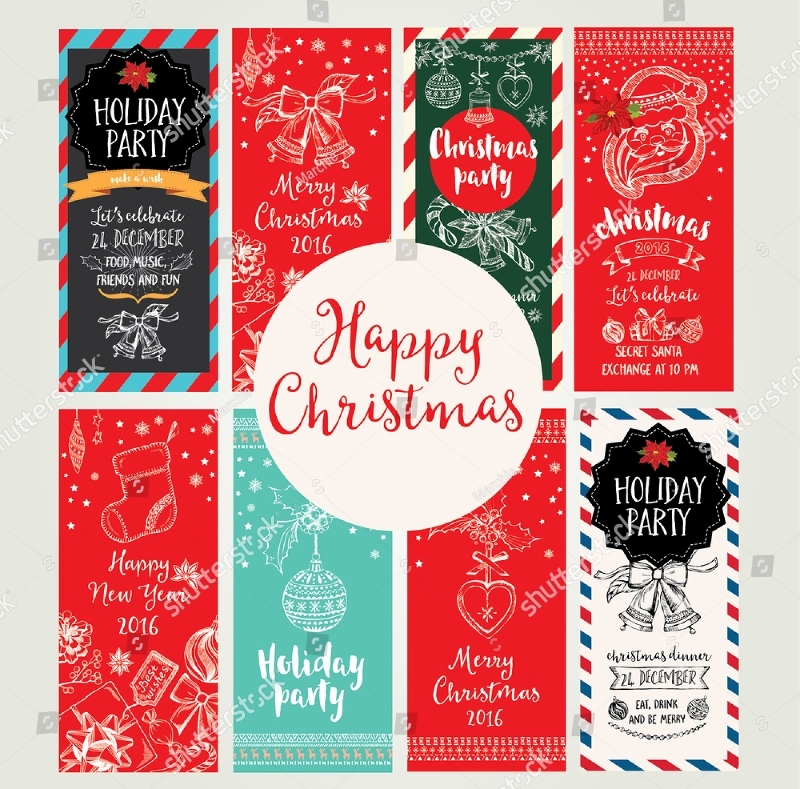 However, aside from preparing gifts, sumptuous meals and fashionable clothes, one thing that is always present during this festive celebration is Christmas greeting cards. 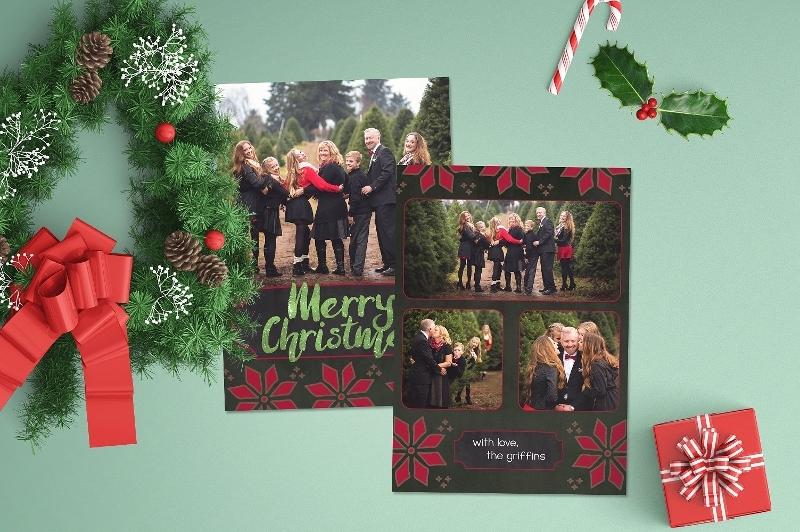 Christmas cards usually complete our holiday gift package for our friends, family and loved ones. 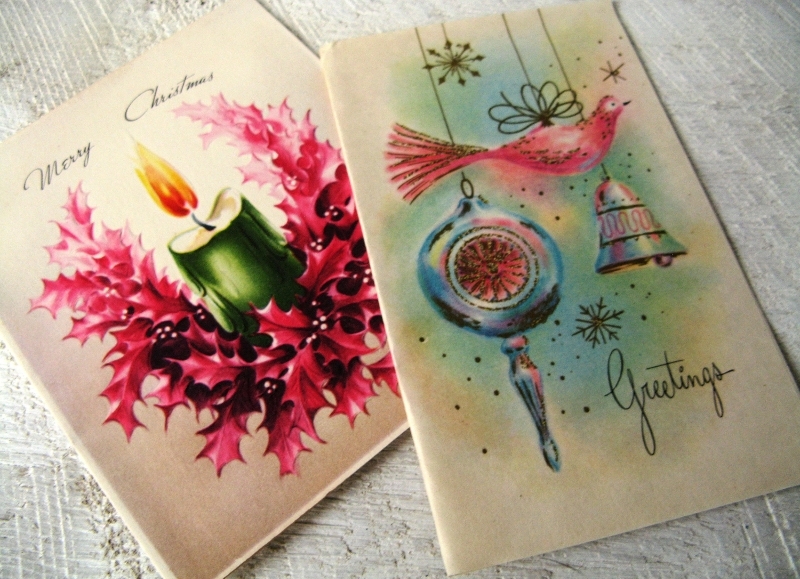 Giving of Christmas cards is obviously still a living tradition anywhere in the world and still, one of the most common thing that people give during the holidays. 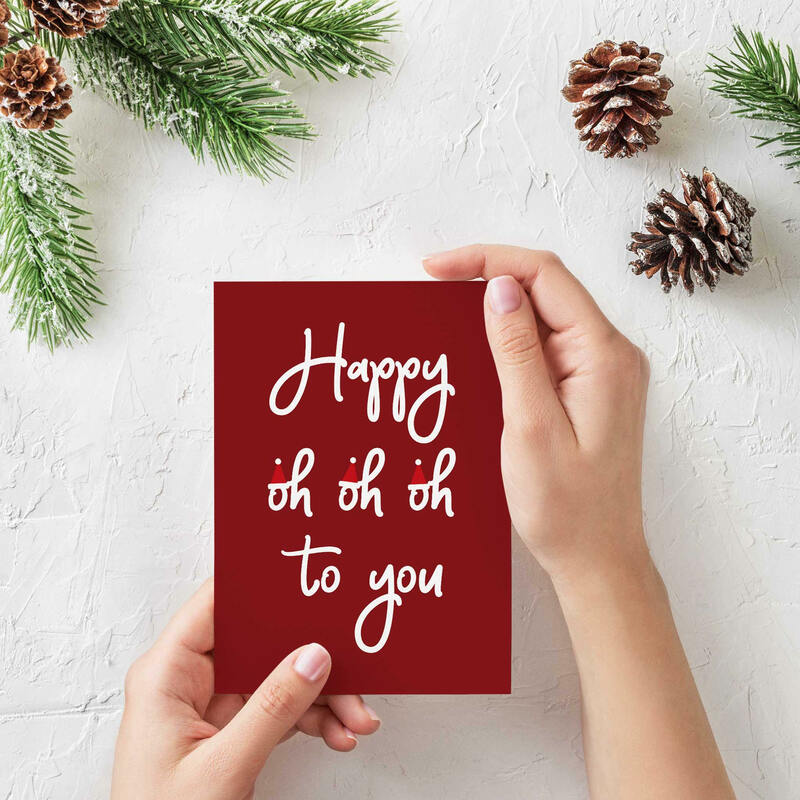 There are readily-made Christmas cards that you can just buy in malls, boutiques, and bookstores but cards with a personal touch are always way sweeter. You can simply get ideas over the internet for fancy card designs or you can let your creative mind do the trick. As long as the message is there and it is pleasing to the eye, your Christmas card will surely out-stand the rest of your gifts. 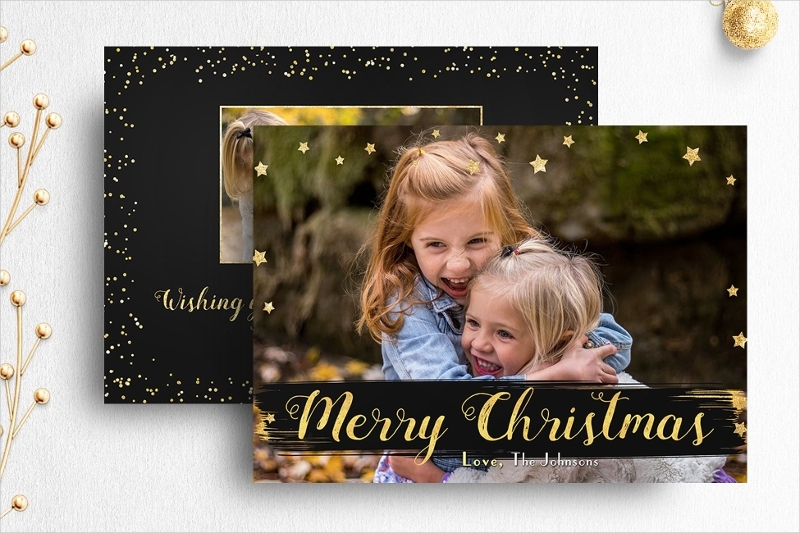 We will show you some Christmas card examples to inspire you and give you some ideas on how to decorate your own.you may also see holiday greeting cards. 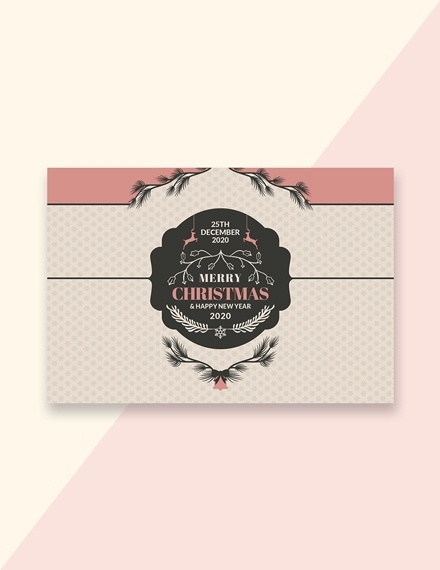 Christmas card is a greeting card that you usually give to the special people in your life together with some gifts. It is where you also write your heartfelt messages for the person whom the card is intended. 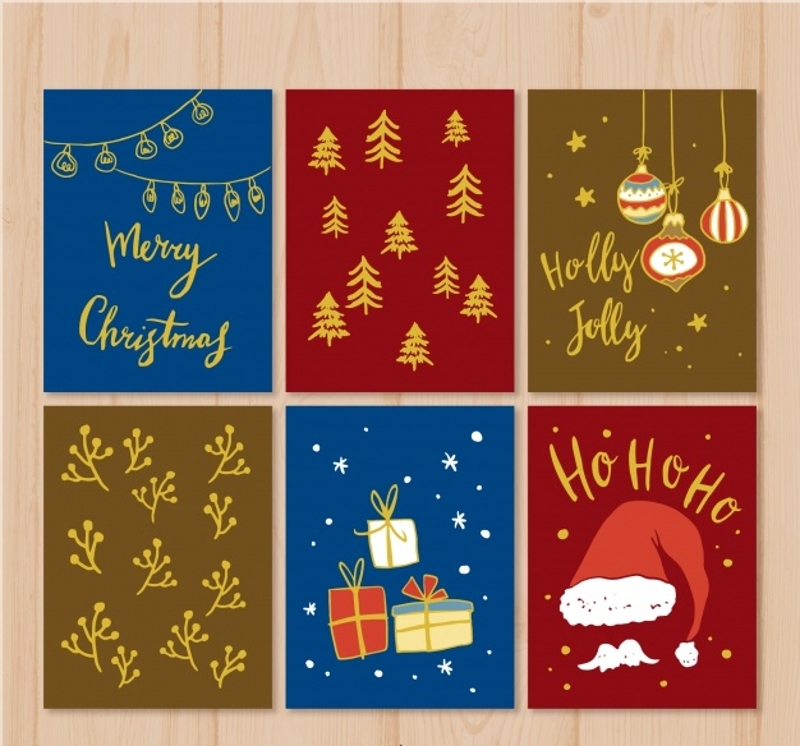 Most of the time, these greeting cards are designed with Santa Claus, snowballs, reindeer and any other Christmas symbols covered with red, green and gold colors to add life. Christmas is a festive holiday that people excitedly anticipate every year. 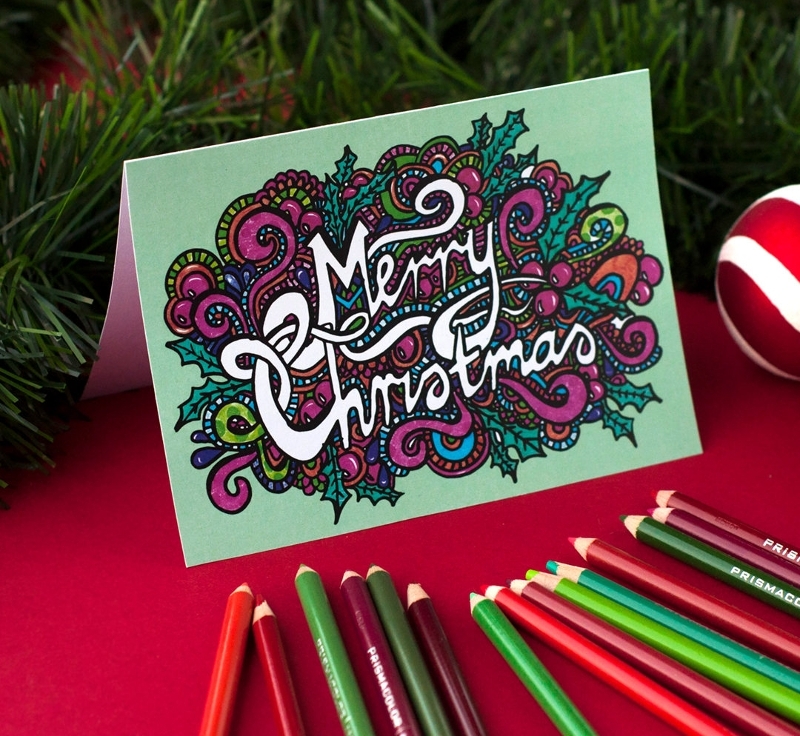 To give justice to its festive feel, make sure to make your Christmas card colorful. You can mix two to three colors but make sure that they are complementary to each other so that your card will not look weird. Most of the time, people use red, green and gold when designing their cards since these colors are typically used during Christmas. You can also try to combine more colors to make your card more attractive. Always remember to maximize the size of your card and never leave any blank details uncolored since most of the Christmas cards are with white background.you may also see printable greeting cards. 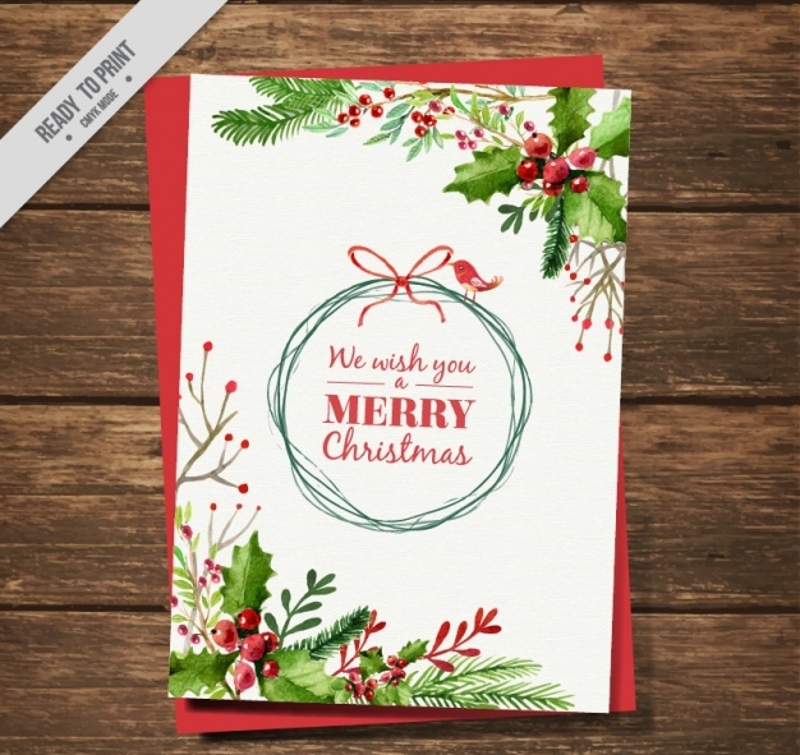 A Christmas card without any Christmas symbol is definitely not a Christmas card. One thing that differentiates greeting cards from each other is the icons and symbols that you place on it. 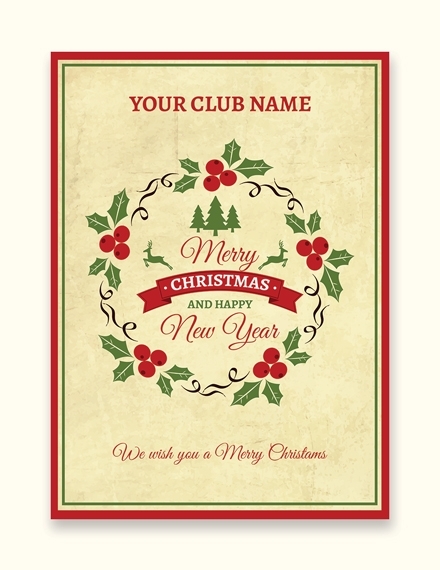 You can place a Christmas tree, mistletoe, Santa Claus or any Christmas decors all over the card and design it accordingly. Remember to not overuse the designs to avoid a chaotic Christmas card which is definitely not good for the eyes. Most of the time, the simpler you create, the more meaning it gives. 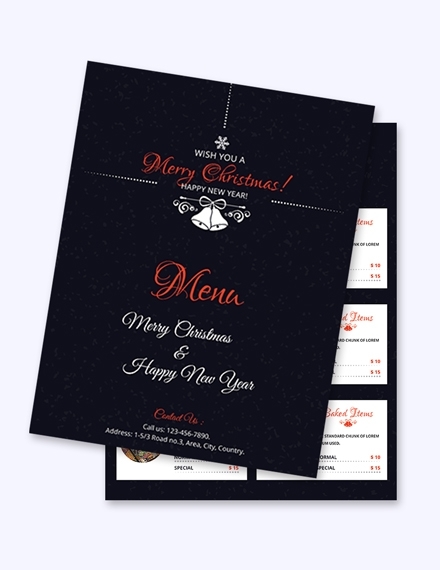 Some people also prefer to place just one symbol or design on the card and write more messages but that does not mean that they are not creative. They just really prefer the beauty of simplicity. When you give your Christmas card to someone, it is always best to choose the bigger size so that you can have more space for your creativity. You will also be placing some messages and greetings to make sure that you have enough space to write your thoughts. Do not let your design consume the space for your message and greetings. 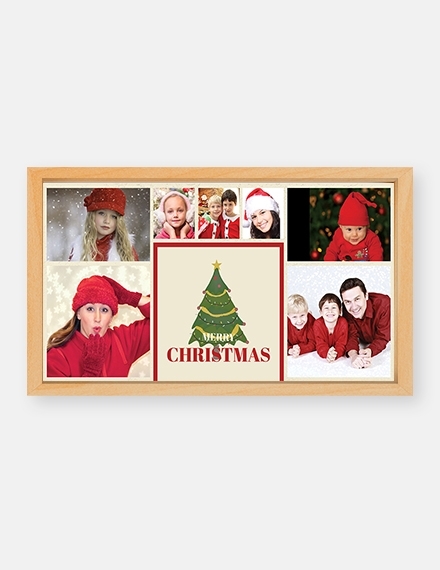 It will be easier for you to think of a design for your Christmas card if you already have a theme in mind. A theme will be the overall look and feels of your card. 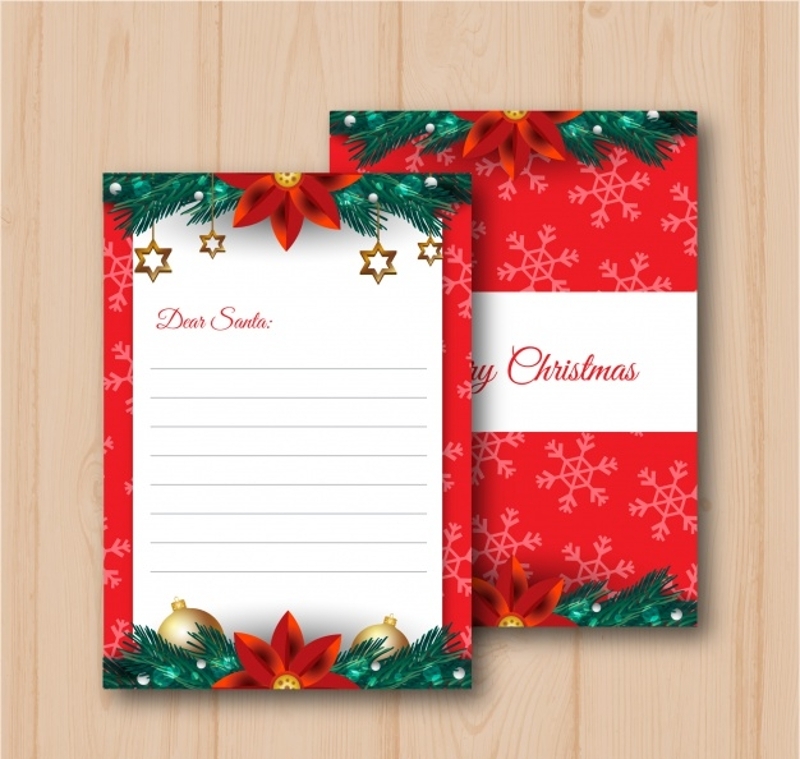 You can have a Santa and Reindeer theme or a Christmas tree and some decors around the card. Sometimes, the design of your card depends on the person who will receive it because of course, you would want to somehow fit the card to his or her personality and likes. Just always remember not to overdo the theme because it will become chaotic ad having too many things going on in one card is too much for the eye. You can somehow have two themes on one card but more than that is something you should avoid.you may also see thank you greeting cards. Greeting cards are not just there for display but it is also used to express your thoughts and feelings to your loved ones. 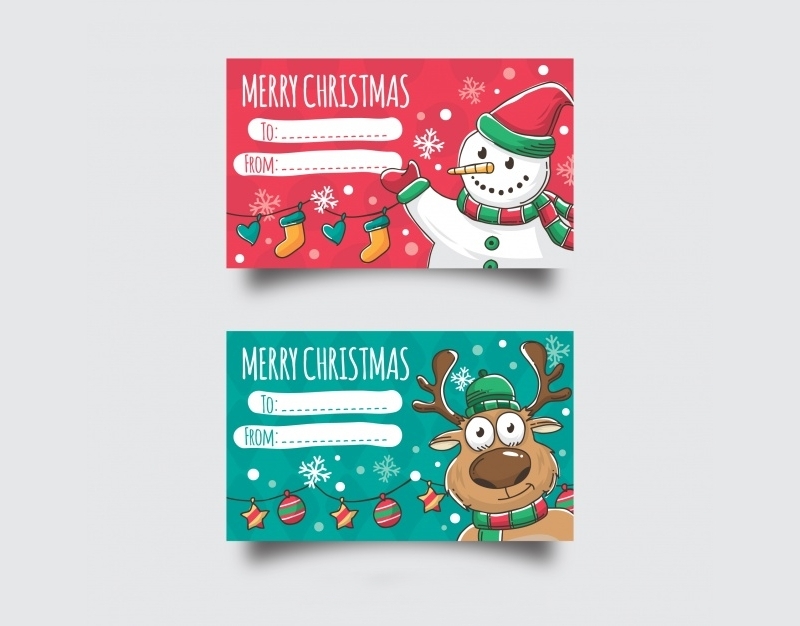 More than the fancy designs that you place on your Christmas card, your message is also very important because, without it, your card will just look like a bookmark or just a simple postcard. That is why you should always leave a space for your greetings and messages so that you will not be limited to whatever you want to say to your loved ones. -Short greetings are okay but it would be best if you can include more heartfelt messages to make it sweeter. You can also include in your message some explanation about your gifts or just a simple greetings for a good holiday will do as well. It is always best to give something to a person with your personal touch. 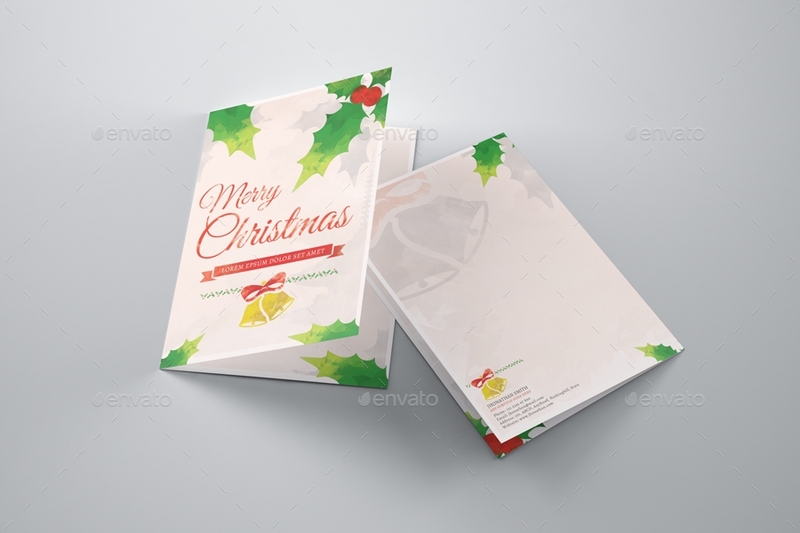 Christmas cards are some of the things where you can add some of your personal ideas and creativity. When you give out Christmas cards, make it personal so that your loved ones can really feel your effort in creating and giving them cards for the holidays. 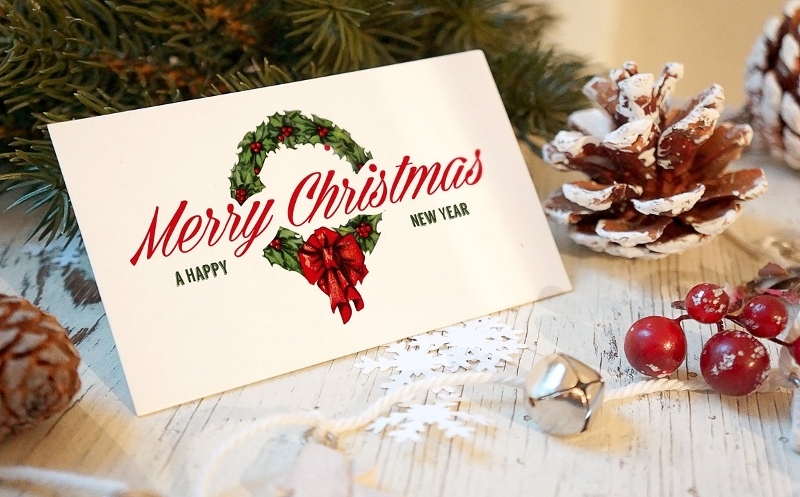 Since you want your Christmas card to be personal, you need to avoid placing business logos and even your personal information when creating the cards. 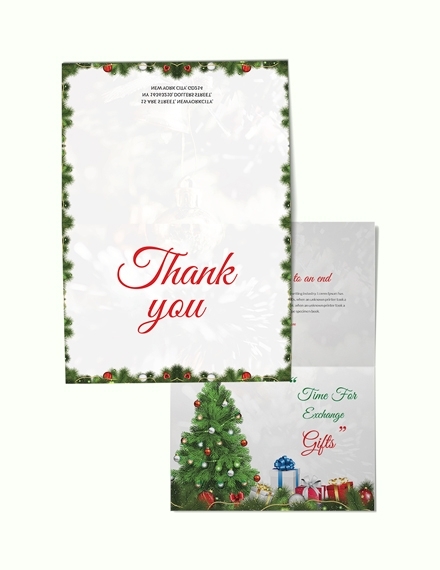 The purpose of giving out holiday cards is to greet your loved ones a meaningful Christmas and not to advertise your business or personal information. You can just write a simple message or greetings and make it personal so that it will be more appreciated. This is one of the most important things that you need to put in mind when creating Christmas cards. Though we all celebrate Christmas season, each of us still has different beliefs and religion that we should respect. It will be best if your designs are general and not too specific so that you are just on the safe side and can avoid hurting other’s feelings. Sometimes, neutrality can save you from any harm. 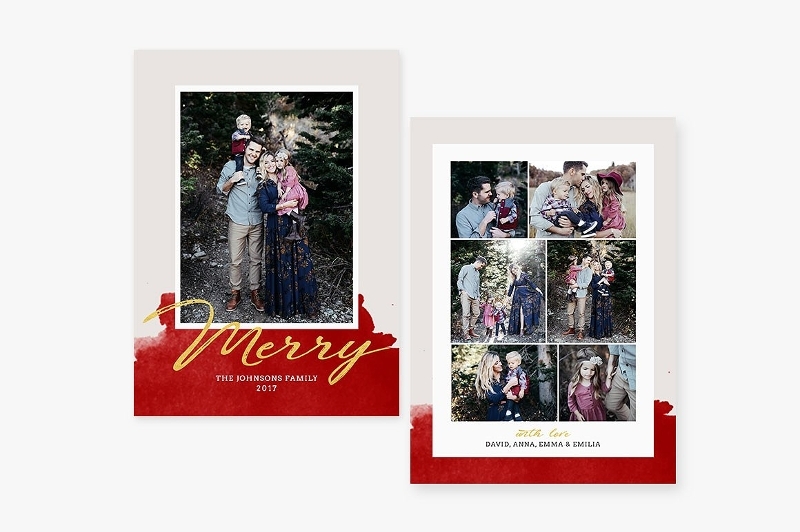 As stated above, it will be best if you can create a simple yet meaningful Christmas card because as what the saying goes, “simplicity is a beauty.” It is not necessary that you put a lot of designs and color for as long as the theme and personal touch are there. When you overdo things, there is a possibility that your message will not be seen or will be of less importance because the design already caught the attention of the person to whom you gave the card. Just make sure use two to three colors and design and do not also forget to decide on your theme. 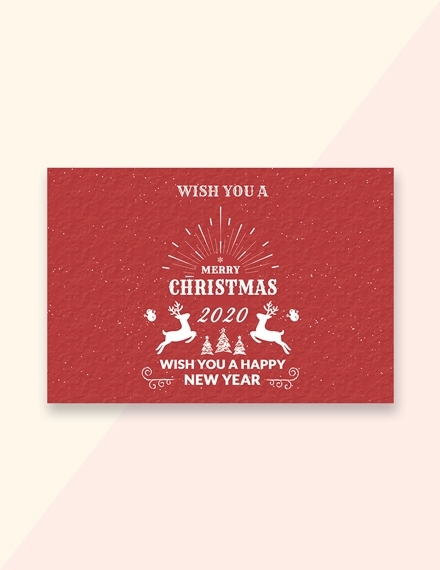 Since you are just giving the Christmas cards to your loved ones and not to your business partner, you can be less formal and just tell them your heart-felt message. Christmas greetings become more special when it came from the heart and if it is with less formality because your loved ones can really feel the sincerity of your greetings. Just always remember that Christmas cards are not business deals that you have to limit your creativity. 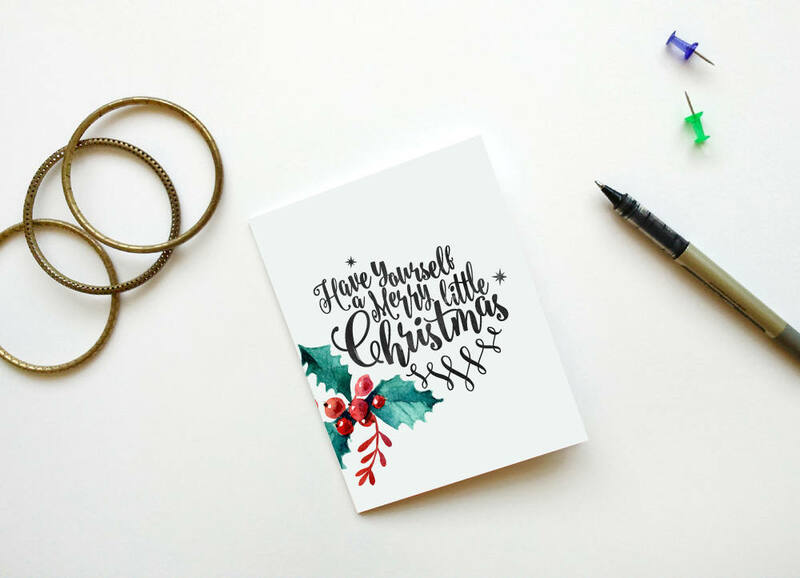 Even if there is enough space for you to write your message and you did not overdo the designs of your Christmas card but your handwriting is not that good, your message will be appreciated less. You should make sure that your message is readable so that the person reading can also understand what you want to share or tell them. 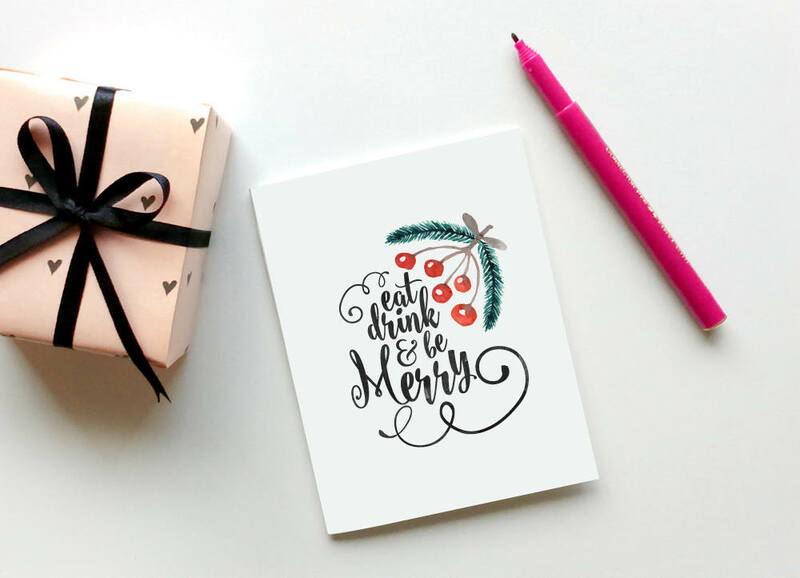 Having a bad handwriting should not hinder you from creating a neat and readable Christmas greetings because there are a lot of ways that you can do to make your writing visible. You can either print it or have someone write it for you. 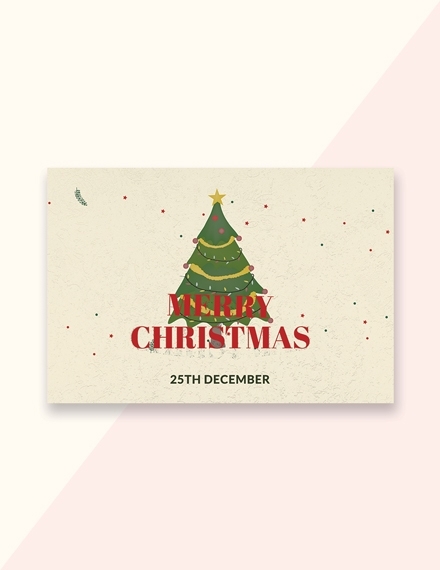 Creating and designing a Christmas card is surely an enjoyable thing to do because you can just play with your creative mind and freely express yourself. 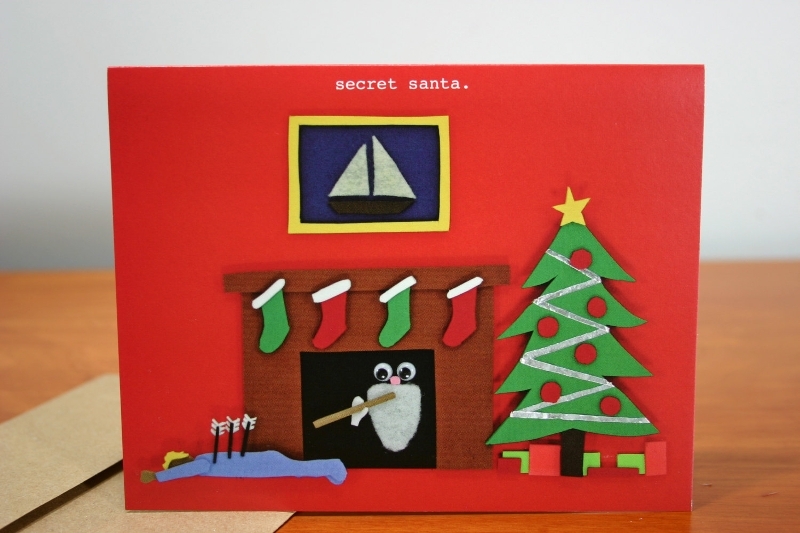 However, you should also be mindful of some things so that you can really create an unforgettable Christmas card. It is true that it is the thought that counts but you would not also want to give out something made of mediocrity especially during holidays. As what was said earlier, Christmas season is a festive celebration and everyone welcome it with warm smiles and greetings. 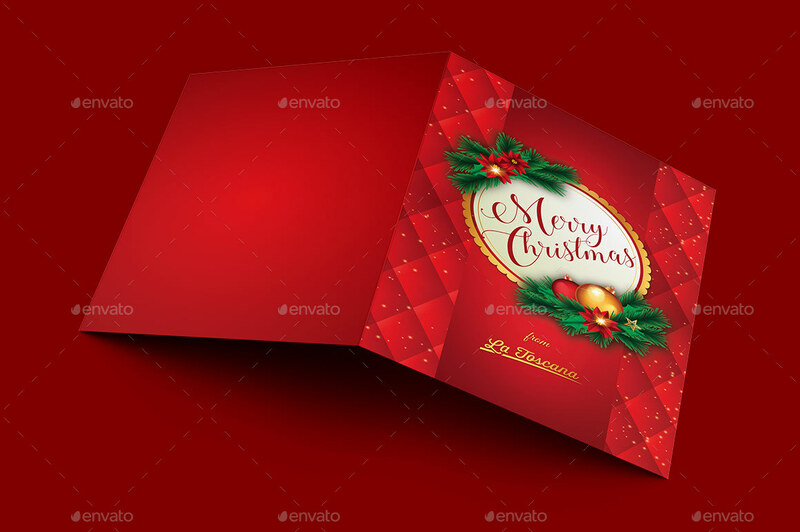 Giving gifts is special but adding Christmas cards will surely make it more special that is why do not be afraid to give your best shot on it because, at the end of the day, it is your loved ones who will appreciate what you made for them.